 Bodegas Volver creates wines in other wine-making regions of Spain such as Alicante, La Mancha, Jumilla, Rueda, Valencia and soon Rías Baixas. 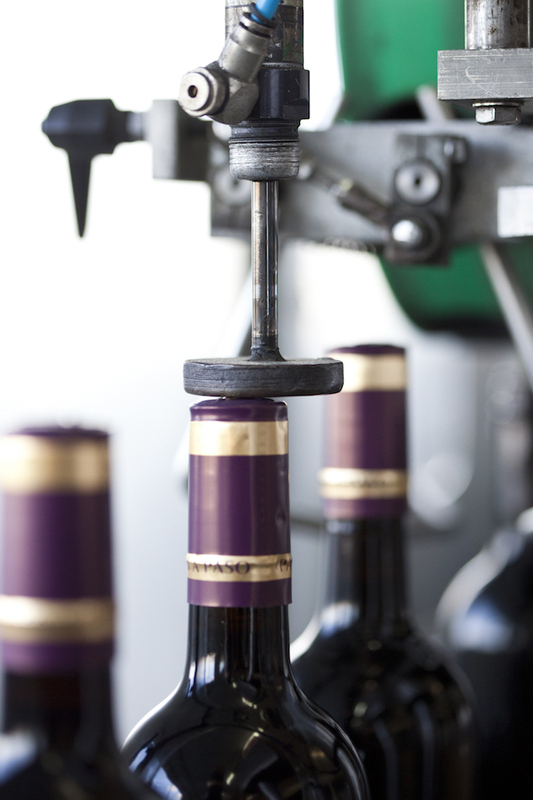 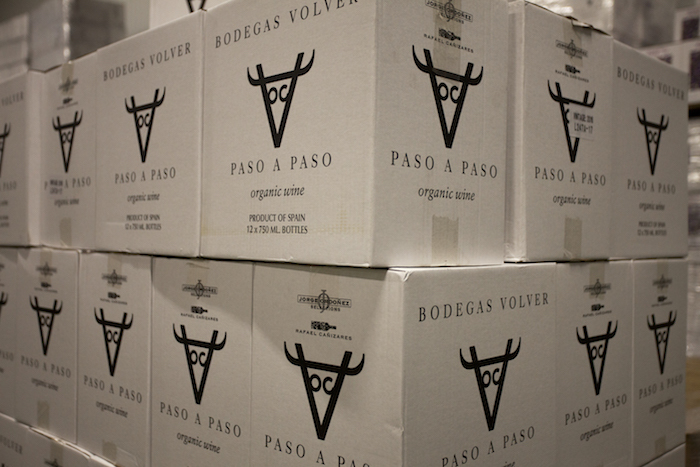 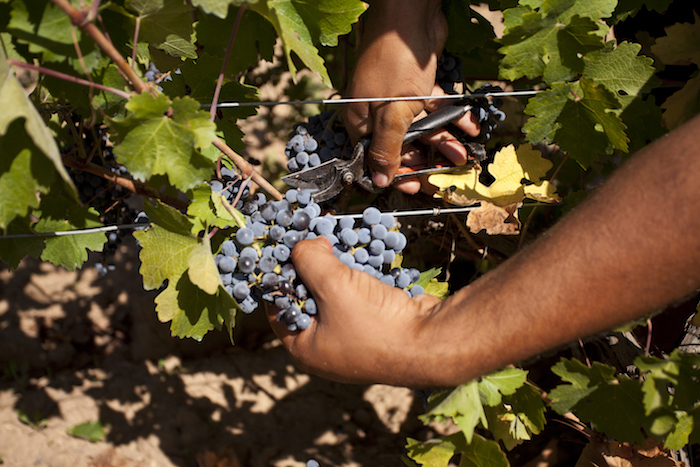 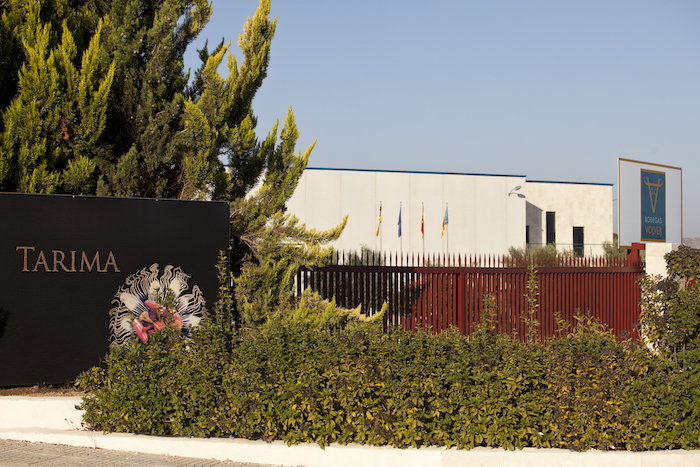 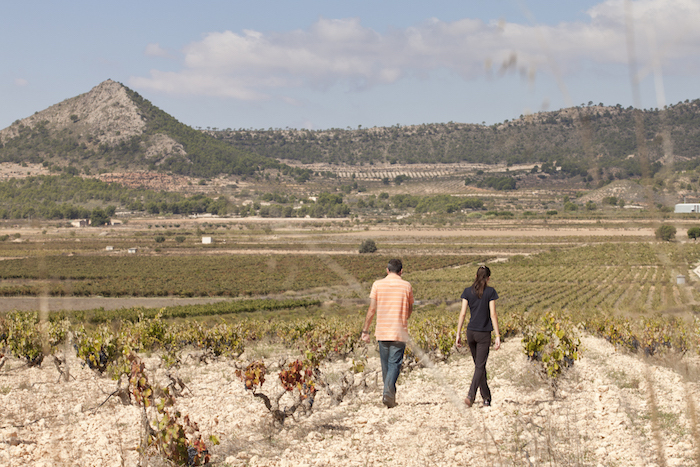 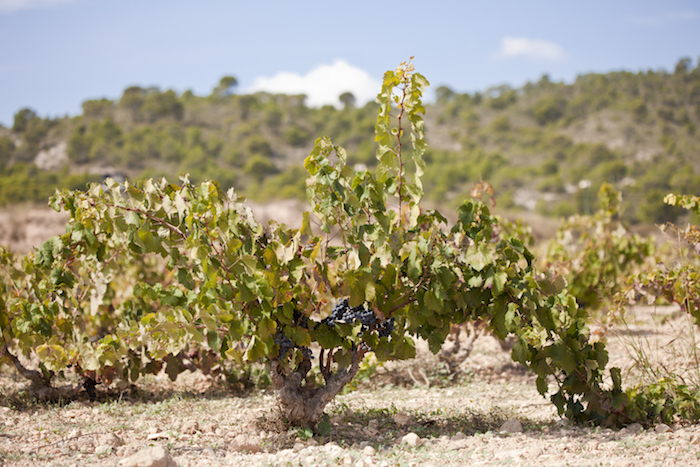 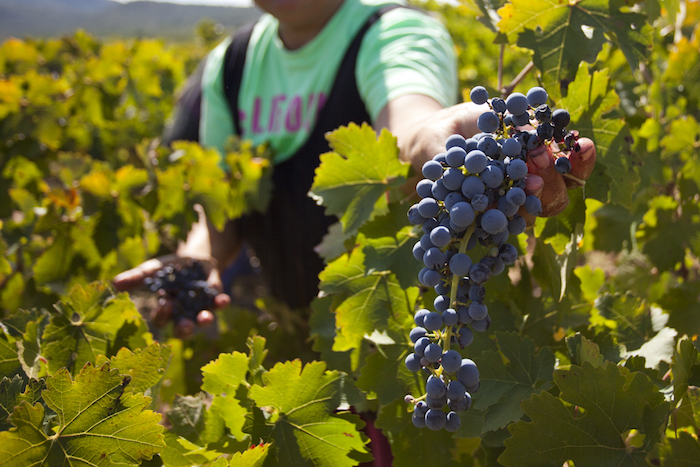 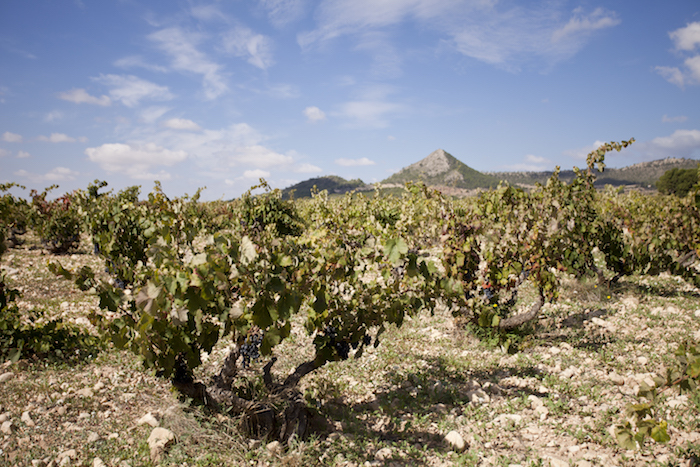 The stamp which differentiates Bodegas Volver is its modern approach to its work with indigenous varieties such as Monastrell, Tempranillo, Merseguera, Macabeo, Moscatel etc. 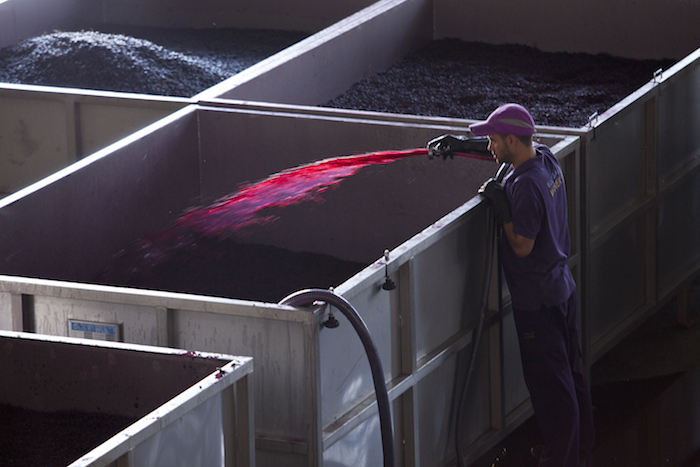 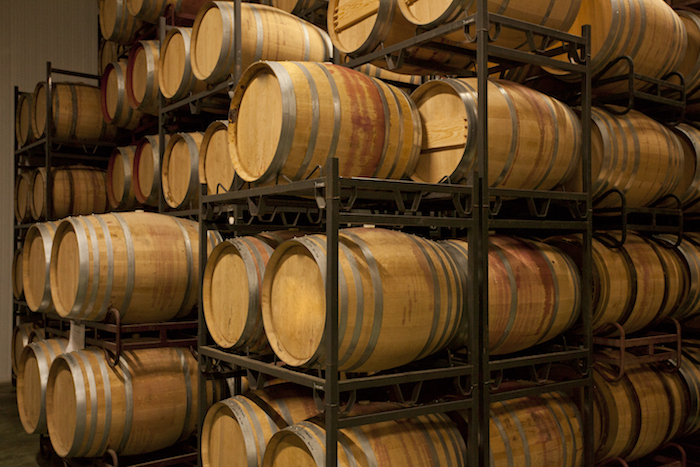 The way of making wines which has been passed down and maintained through the generations. 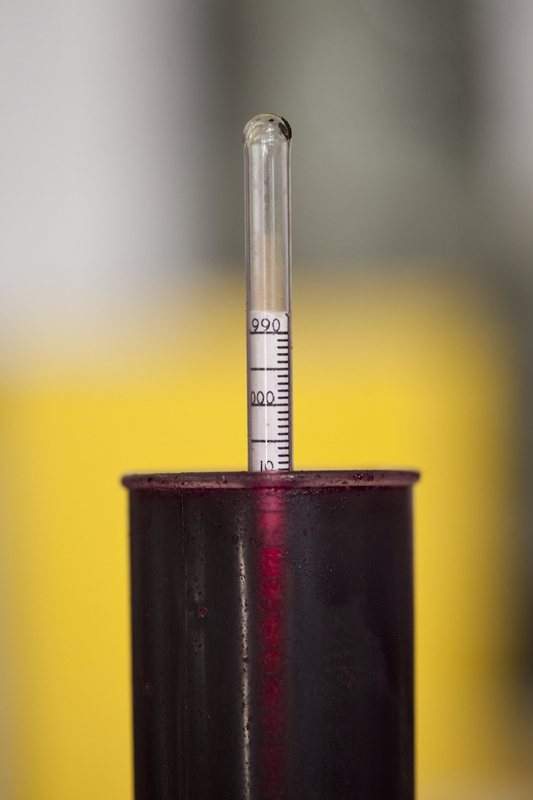 The fundamental ingredient for creating a wine with a very personal stamp.